So how do you pump up your Youtube subscriber list in 2017? Have all the tricks been done and the only thing left is getting your hands dirty with engaging content? Well, this is only half true as we are coming into an era of, What has not been done?, and How many times can you promote the same crap? One thing for certain is that Youtube is a major traffic driver with 4 billion videos being watched everyday and is second behind google with the amount of searches being done. 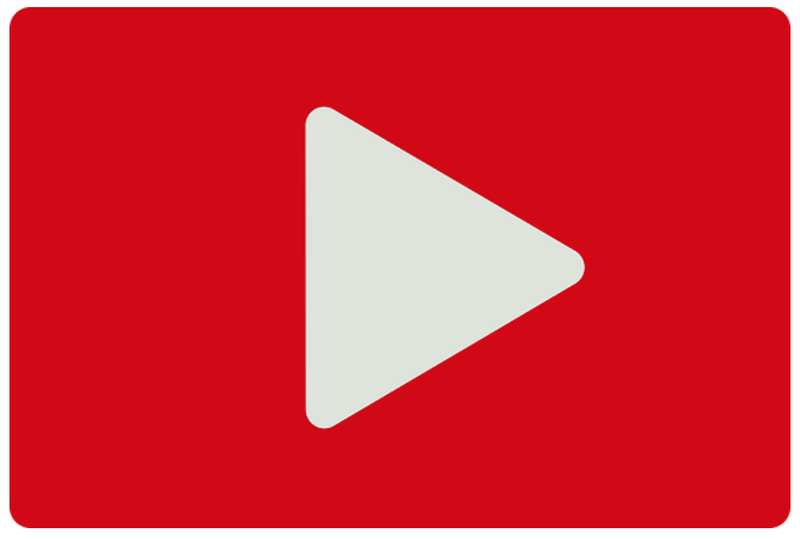 Nowadays, if your video is getting significant traffic on Youtube it will align on Google as well. 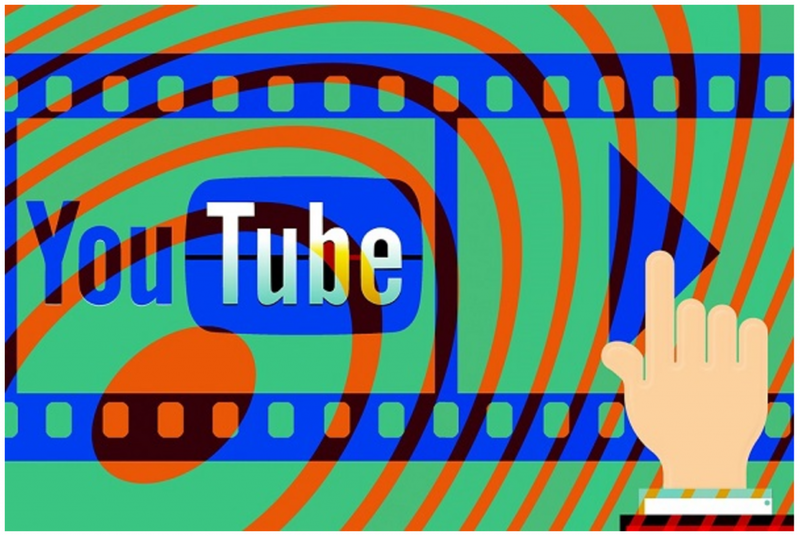 This makes Youtube a major, major factor in content marketing. When creating your Youtube video you should have already created the objective or the purpose in relation to what is the aim of your video. The title of your video should have a clear background on why you want it to be searched for and found. It can be directly related to your product, website or a passive search to bring in other audiences. What is important is to research your keywords using Youtube keyword tool to get a clear understanding of the amount of searches done and the competition. Then after the title comes the description sentence which needs to serve as backup to the title with appropriate and related keyword phrases that are natural and support the content as well. It is best to have your most important link at the very beginning of your description sentence. This can be linked to your homepage or to any page which is most related to your content. Also, Youtube allows you to add popup links using the annotator tool within your video as well. Many experts suggest that simply tagging your content with the appropriate tag is the most important factor in ranking with Youtube. There are different strategies that people find useful when searching and using the most optimal tags related to their content. While using the keyword tool is optimal as well, the auto suggest is another tactic that is worth using for tags. You can put the desired words in the search box and see what pops up. Another good tactic is to see what your best ranked competitor’s keywords and tags are for your desired ranking. You can see what tags and keywords they used and use them or try variations that might even be better. It is a great baseline to start with while brainstorming. You can even do a trial run for metrics. A key component of content marketing is selling your brand and yourself. So, it is very important to throw your brand into the tags. It is important to make sure your brand is always out there to be indexed with all of your content. The subscribers are the cream of your corn, the dough of your pizza, or the peanut butter to your jam. Ok, ok, you get the picture. The subscribers are the most important aspect of really bulking up your muscle for the most optimal traffic and ultimately sharing your content for more views. So, How do we increase the subscribers for more views?